Jeffrey Grant This Ear to Ear tho!!! got me cheesin at strangers on the street. :D Favorite track: Ear to Ear. 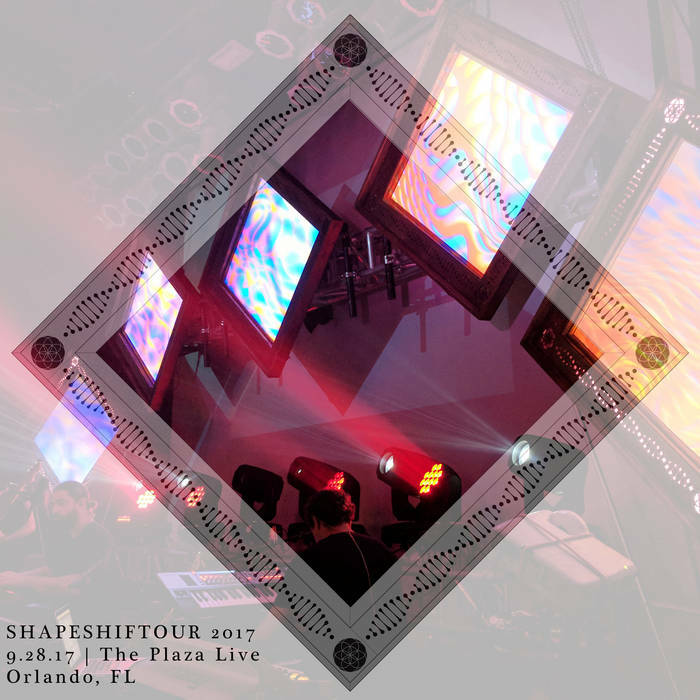 Recorded on September 28th, 2017 at The Plaza Live in Orlando, FL during the Shapeshiftour 2017. 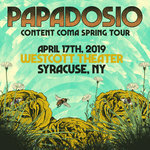 All material was written and recorded by Papadosio.